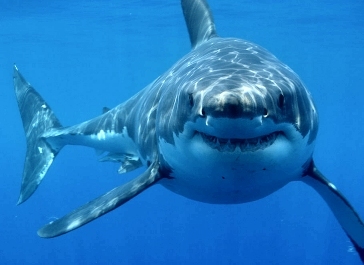 One of the most feared and powerful creatures on our planet is the great white shark. It is a killing machine that has survived evolutionary changes for generations. 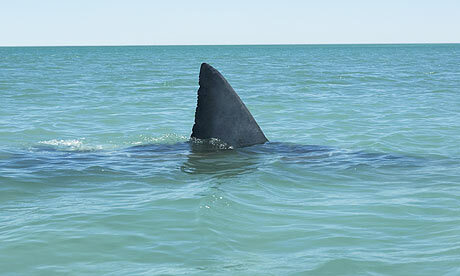 One thing to know about this magnificent creation is that if a great white shark stops swimming it dies. The shark must always be in motion. The same thing in your life. Are you always moving or are you standing still? We are not only talking actual physical action, we are talking about your mind as well. When was the last time you took a class? When was the last time you researched a new topic or area or culture? As children most of us attend school for 13 of our first 18 years of life. Some of us continue for years after that. Some of you might even be life long students. When we complete our formal education is when the real learning begins. We learn more and more about ourselves and the type of adult we are going to become. What type of adult are you? Are you the type of adult that is happy with the status quo? Can you go through your routine, fear change and find yourself happy and content with that? Are you the type of adult that is looking to grow at every opportunity? Learning new skills and finding people to help you grow in your life? Are you standing still or are you moving and growing? As the great white must continue to move so must you! Chadalyst – Pick up a book that will help you expand your thinking and get reading! Don’t want to read a helpful book…sign up for a class to help you learn a new skill. Let us know what book you are reading or what skill you are learning. Just keep swimming! Great message, as always Chad.